We are the industry standard for durable finger guards. Engineered to last in high traffic environments, our finger guards are designed for every project and budget. 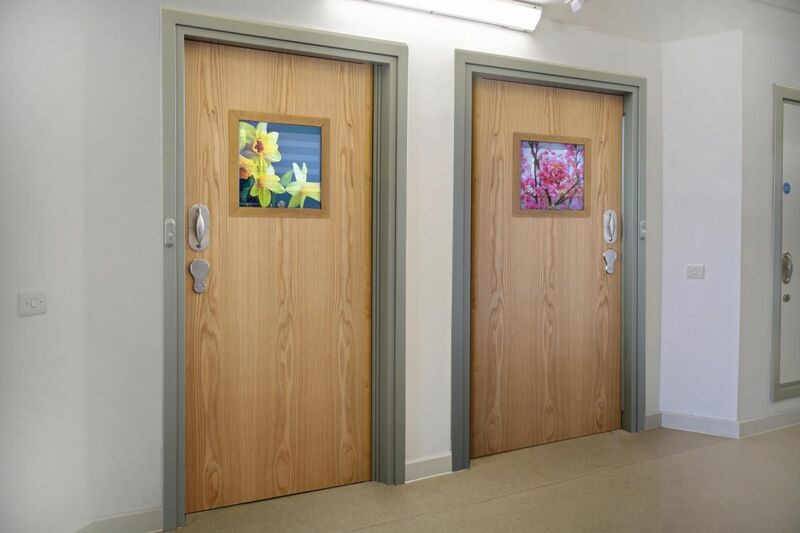 Explore our complete range of doorsets for Mental Health. 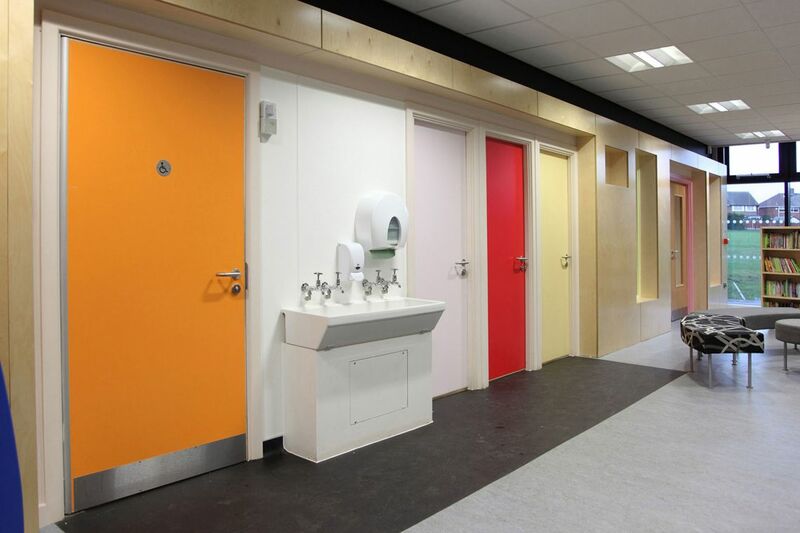 Rigorously tested to withstand abuse, our doorsets are engineered by experts and designed for recovery. 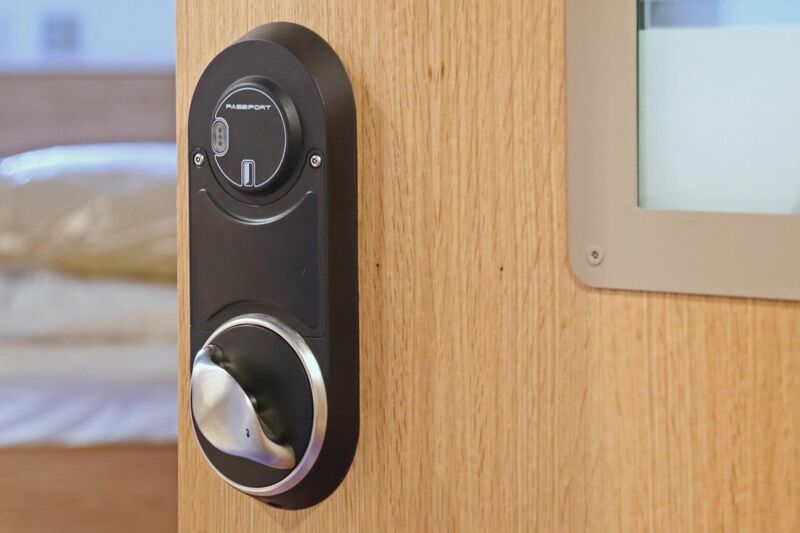 Our door components are rigoruously tested and designed for the real world – without compromising on safety. That's why they have been embraced by the Mental Health sector. 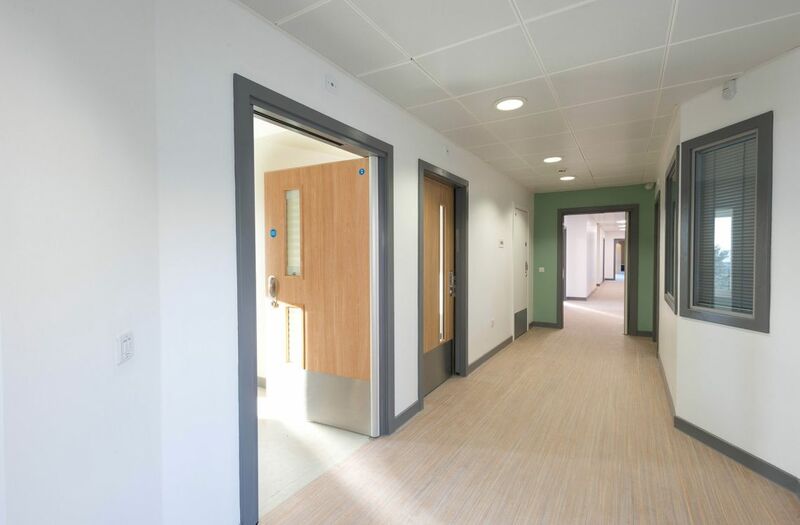 Our locksets and handles are tried, tested and proven with complete lock override, giving staff peace of mind and keeping service users safer. 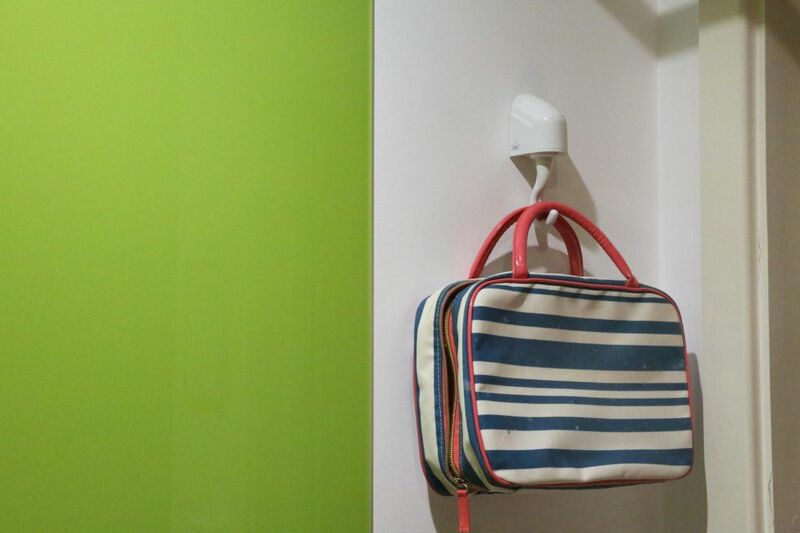 Our robust and reusable anti-liagture fittings for bathrooms and bedrooms restore dignity and create a homely environment for service users. 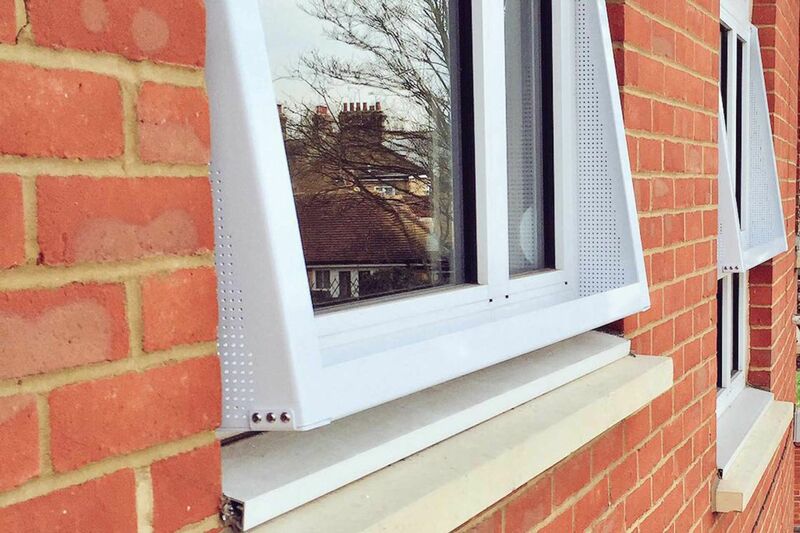 Independently anti-ligature tested, our window handles & restrictors are the perfect balance of practicality, safety and security.